No matter what time of day if your air conditioner, heater or a pipe breaks it’s an emergency. That’s why we’re always available 24/7. 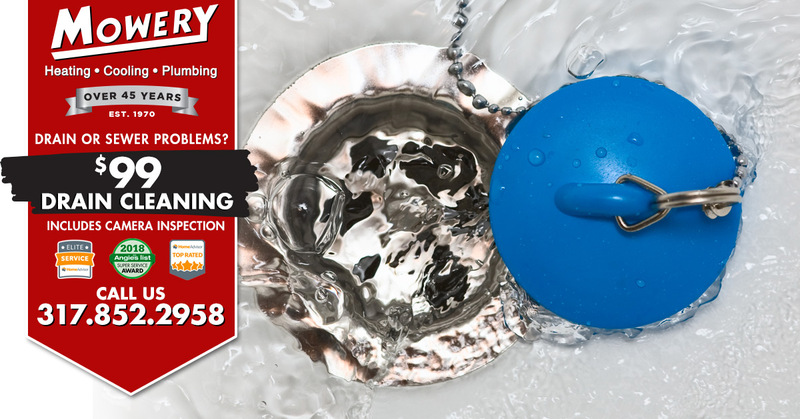 Give us a call at 317-852-2958 and we’ll send out a technician to help. 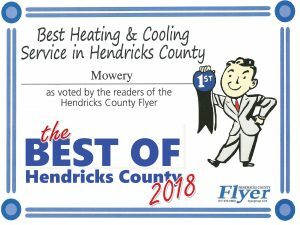 A big thank you to Mowery for an install on a new water heater. All awesome! – From the efforts of the staff in the office to getting me a quick appointment to their attention with replacement and install. Huge difference and improvement! 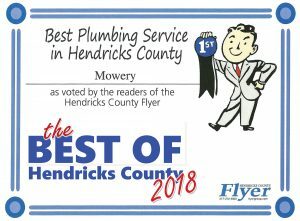 Will definitely continue to use & recommend Mowery! We offer maintenance programs for all of our products. Choose a 1, 3 or 5 year maintenance agreement and save. 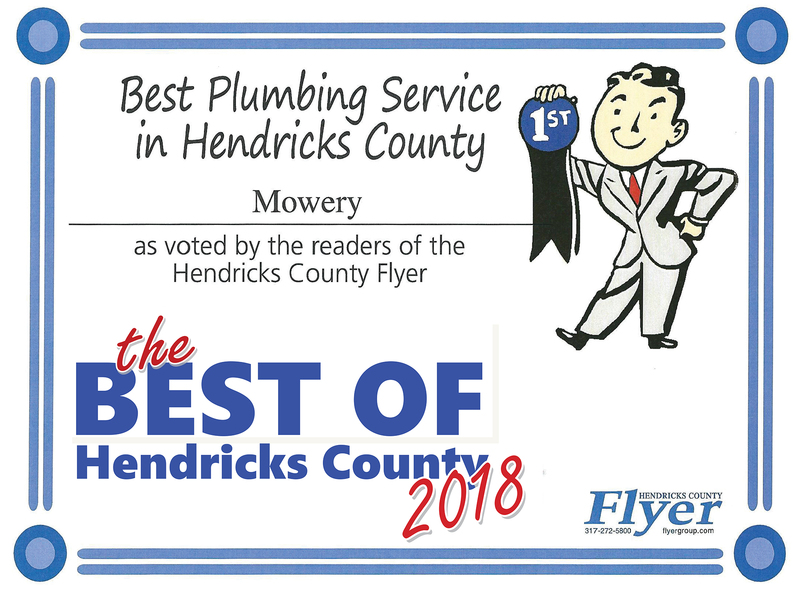 Serving you for nearly 50 years. 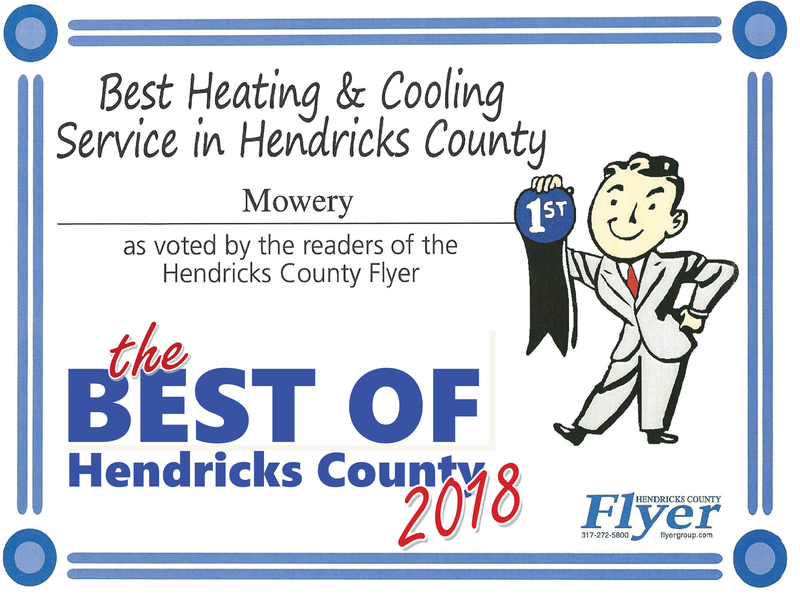 Quick, professional service and complete service plans to keep your system operating at peak efficiency. 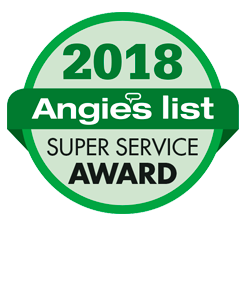 It’s all part of our tradition of service – assuring your complete satisfaction.